The number of cruise ship visits to South Georgia is set to increase by at least 10 per cent in the forthcoming 2014/15 season, according to the July edition of the South Georgia Newsletter. 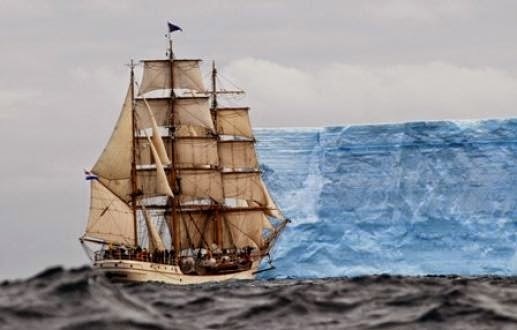 Sixty-four cruise ships are currently booked to visit the island on the International Association of Antarctica Tour Operators (IAATO) ship scheduler; six more ship visits than were booked last season. In the event, only 55 cruise ship visits were made last season, due to cancellations after breakdown, bad weather etc. Therefore the actual year on year increase in cruise ship visits this season could be up to 14 per cent. The forecast increase builds on the steady increase in ship visits and passenger numbers over the past two seasons. However, ship visit and passengers numbers have still not returned to the record levels seen in 2008/09 when 71 ships brought circa 8000 passengers. A total of 7,024 passengers reached South Georgia by cruise ship last season, a figure that looks set to rise a little in the coming season if bookings (occupancy levels) remain about the same. If the vessels were fully booked in excess of 8100 passengers could visit. This will be confirmed when all of the visit applications have been received. 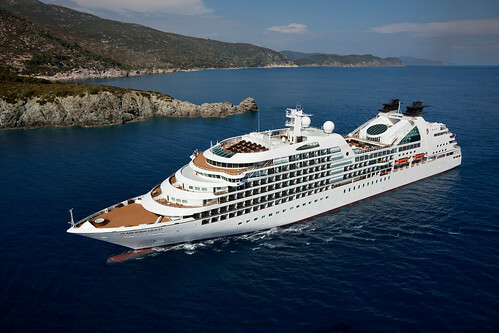 Twenty-two different cruise ships are scheduled to visit; the smallest being the 40-passenger sailing vessel Bark Europa and the largest the 450-passenger Seabourn Quest. Two of the cruise ships will be new to South Georgia: National Geographic Orion and Le Soleal. Two of the vessels, Bremen and Hanseatic, are set to make six visits each during the season ahead. The season starts on October 24th with Ushuaia and ends on April 3rd with Plancius, and the vessels are reasonably well spread through the six-month period, though November and December are the two busiest months with 14 cruise ship visits each month, and as usual the Christmas to New Year period is very busy with nine cruise ships due during the week.